THE bubble around Irish rugby was well and truly burst by England last Saturday evening. However, in the long run, it could turn out to be a blessing in disguise. 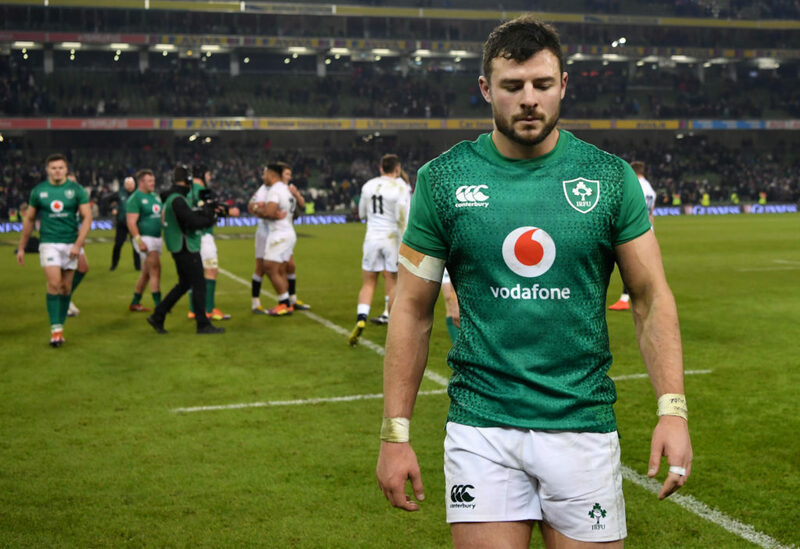 Going into the match at the Aviva Stadium we expected further confirmation of Ireland’s credibility as the northern hemisphere’s best, yet what we got was an old-school English masterclass. Eddie Jones’ team simply overpowered Ireland. The two Vunipola brothers, Mako and Billy, and Manu Tuilagi, who was making his first start in the Six Nations since 2013, were like three possessed juggernauts, forcing Irish errors all over the pitch. They just never gave the likes of Conor Murray and Johnny Sexton a second to breathe. Their fierce intensity meant that Ireland could never get over the gain-line, or even think about finding any continuity in their play. Indeed, just like Joe Schmidt said afterwards, the defeat was a “reality check.” After the grand-slam triumph and New Zealand win last year, the plaudits were endless. But, while fully deserving, they can create some complacency. For example, legend Ronan O’Gara, speaking on Virgin Media One before the game, was suggesting that Ireland didn’t need their best game to beat England. Yet, with England so evidently determined to spoil the party in the tetchy run-up to the match in Dublin, this was a risky observation. "That is a reality check about the physicality that will be required to be successful in this World Cup year," said Schmidt. "England collectively delivered a simmering physical intensity. It was a suffocating place to be out there. It's a challenge to all our confidence." With Schmidt mentioning the World Cup already, there is a sense that the Six Nations is not as important to him as it was last year and that, possibly, he could be holding some of his tactical moves back for Japan in September. And perhaps rightly so. After three titles in five years, including a grand-slam, they’ve been there and done that. The World Cup for Ireland should be the priority this year, especially with the talent and momentum of this team and, of course, because the coach is leaving at the end of the year. Although, saying that, you don’t want to be going into the World Cup with a poor run of form. That’s why tomorrow’s game against Scotland in Edinburgh is vital. 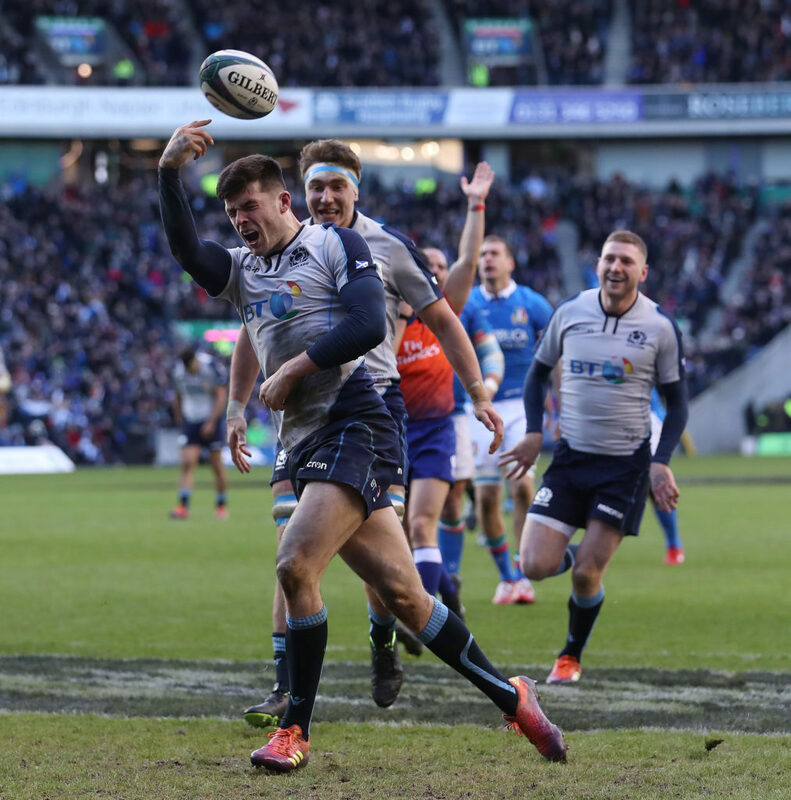 On top of the table after beating Italy, the Scots are capable of a one-off great performance and will probably try to copy the same formula England used in their victory. But Ireland need to get back on the bike quickly as they don’t want that aura of invincibility to start disintegrating in a World Cup year. Therefore, wins in the last four matches is what’s now required, albeit with a testing final fixture looming against the in-form and well backed Wales in Cardiff, who must now be fancying their chances already after recording their tenth win in a row in Paris last Friday. The loss to England is damaging. But over the years, Ireland have never really relished being favourites, preferring to be the hunters instead of the hunted. So while another grand-slam this year would have been incredible, it might have brought more pressure, or, maybe, even contentment ahead of the all-important World Cup. Hence, if this Six Nations campaign does end up bringing just a second placed finish now, it might be better in the long run.